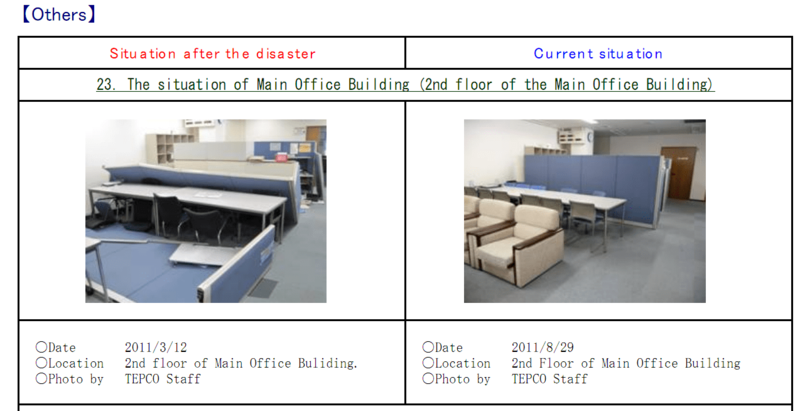 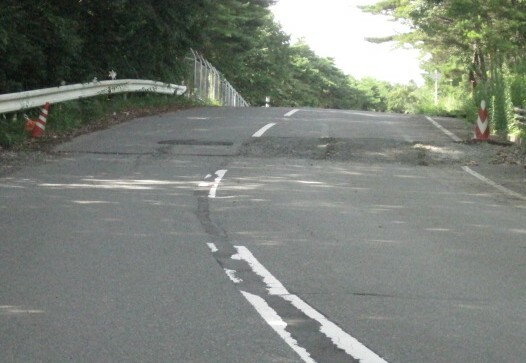 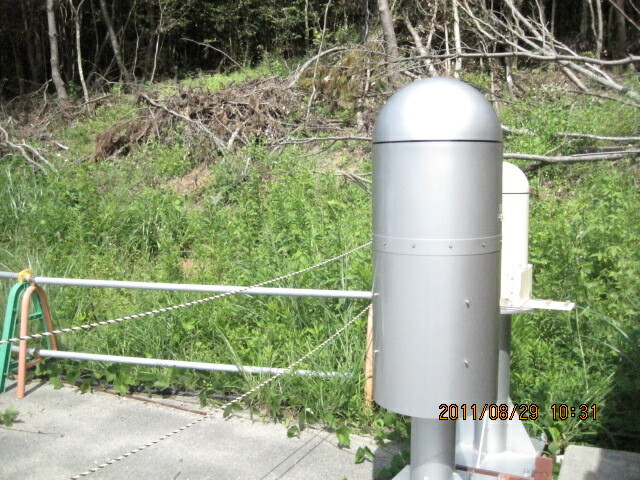 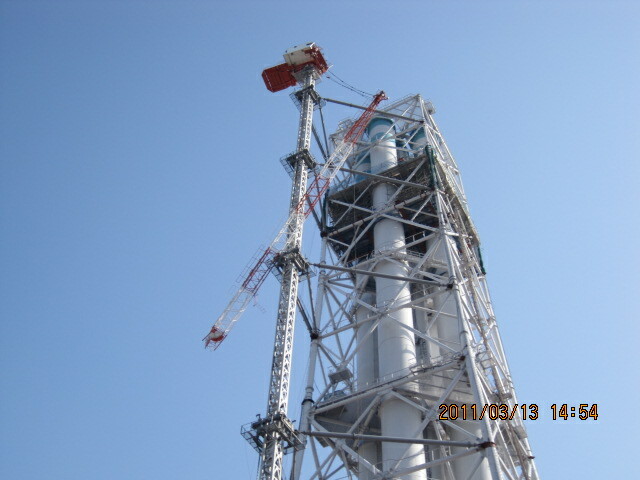 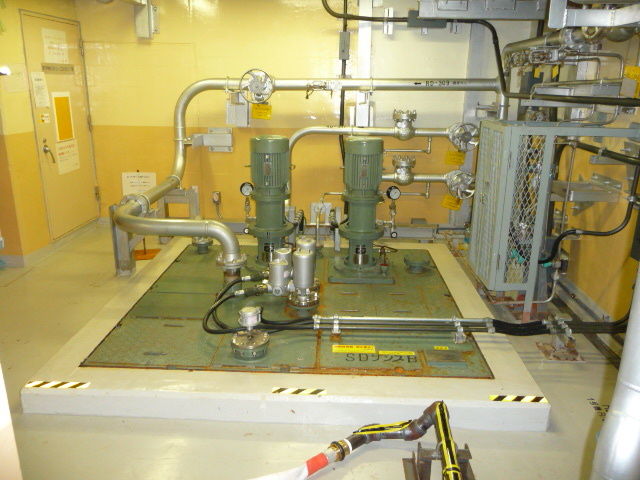 The Fukushima Daiichi nuclear disaster is a series of equipment failures, nuclear meltdowns, and releases of radioactive materials at the Fukushima I Nuclear Power Plant, following the Tōhoku earthquake and tsunami on 11 March 2011. The plant comprises six separate boiling water reactors designed and built by GE, and maintained by the Tokyo Electric Power Company (TEPCO). 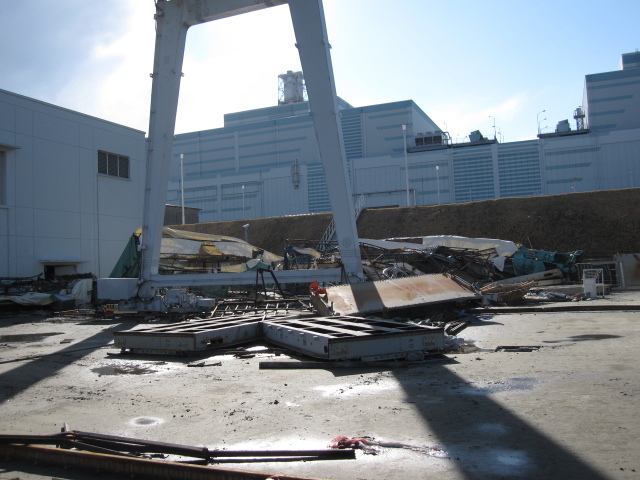 Fukushima disaster is the largest of the 2011 Japanese nuclear accidents and is the largest nuclear accident since the 1986 Chernobyl disaster, but it is more complex as multiple reactors and spent fuel pools are involved. 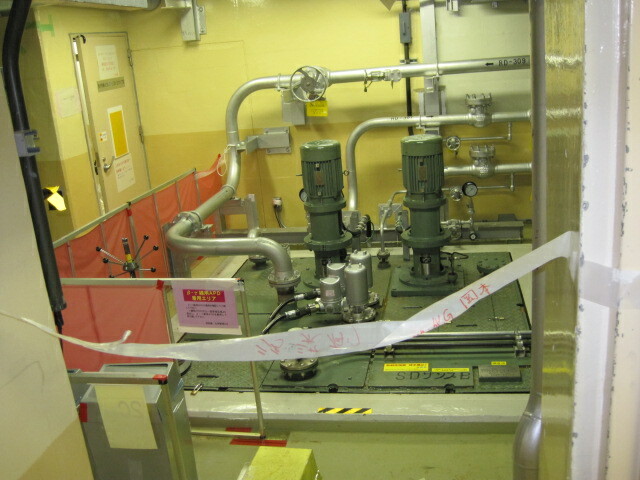 At the time of the quake, Reactor 4 had been de-fuelled while 5 and 6 were in cold shutdown for planned maintenance. 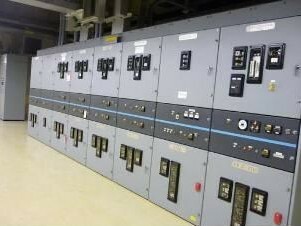 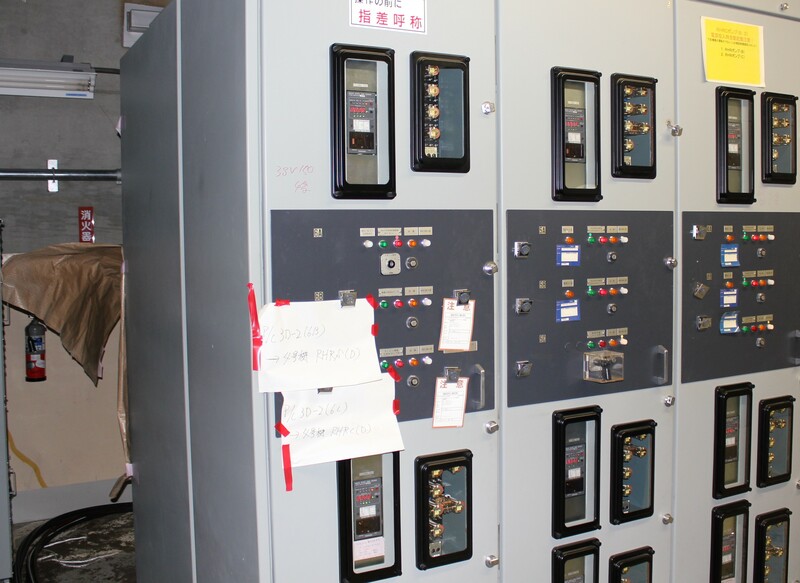 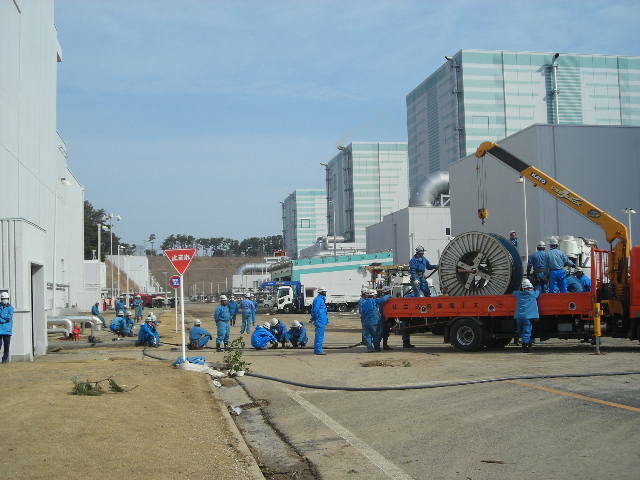 The remaining reactors shut down automatically after the earthquake, with emergency generators starting up to run the control electronics and water pumps needed to cool reactors. 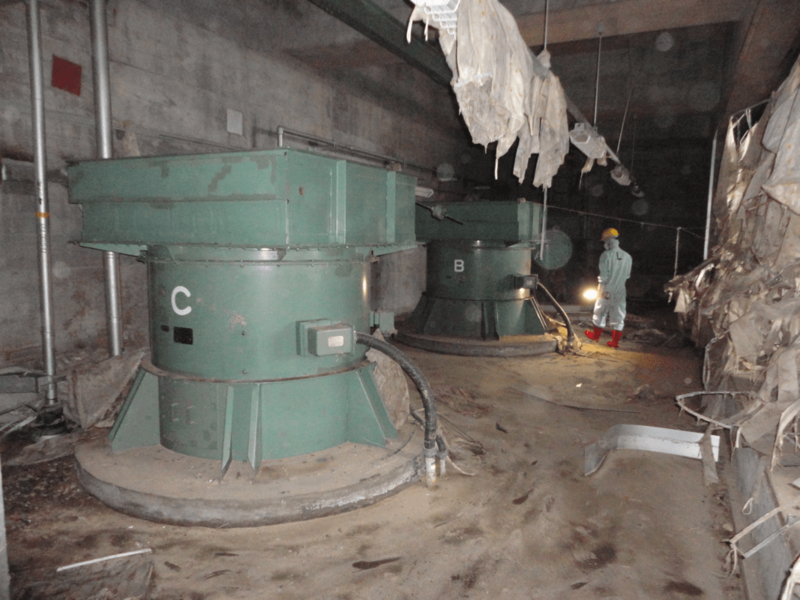 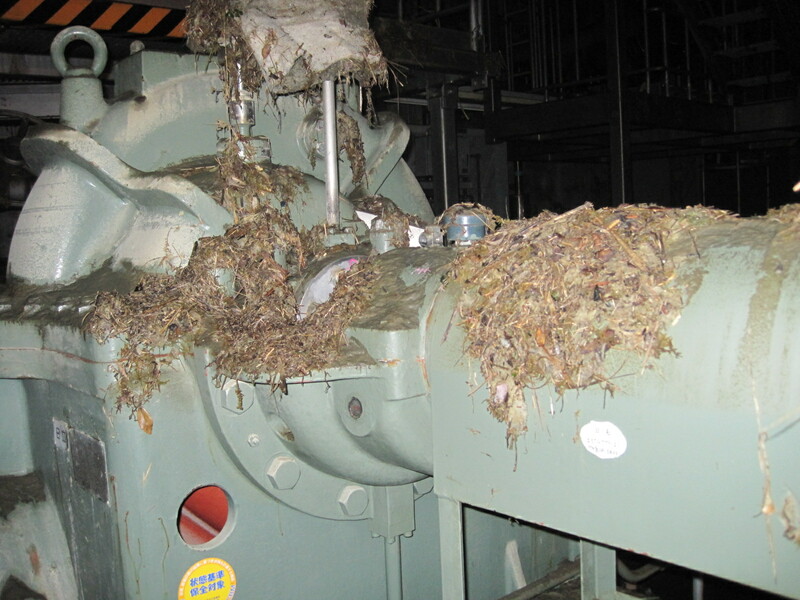 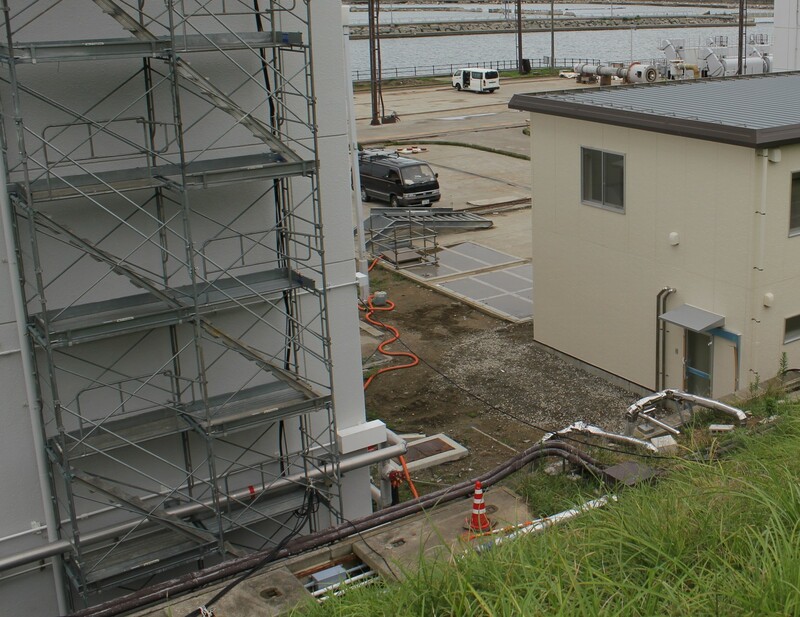 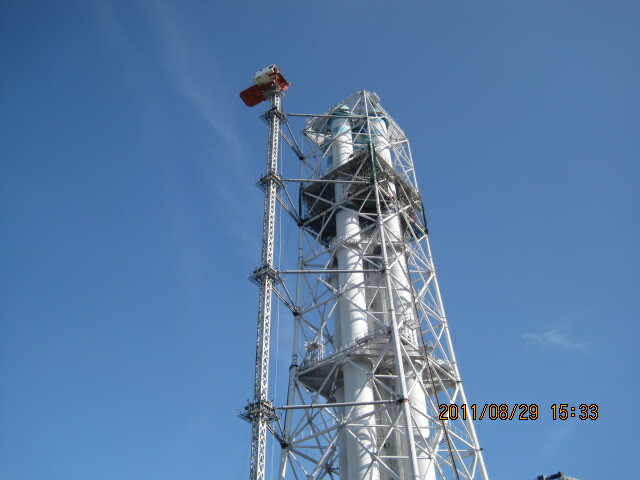 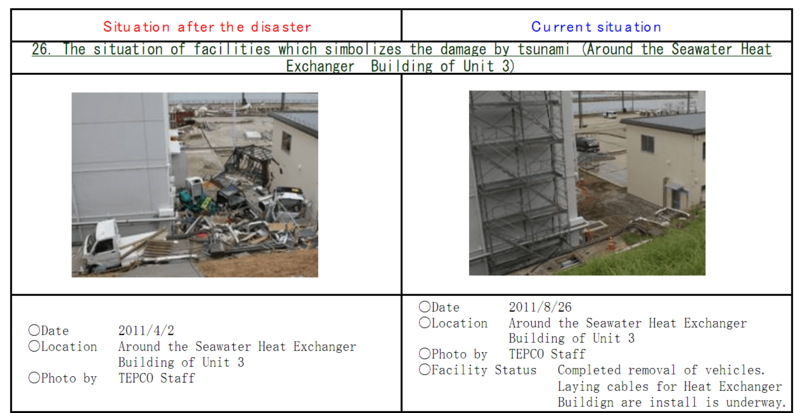 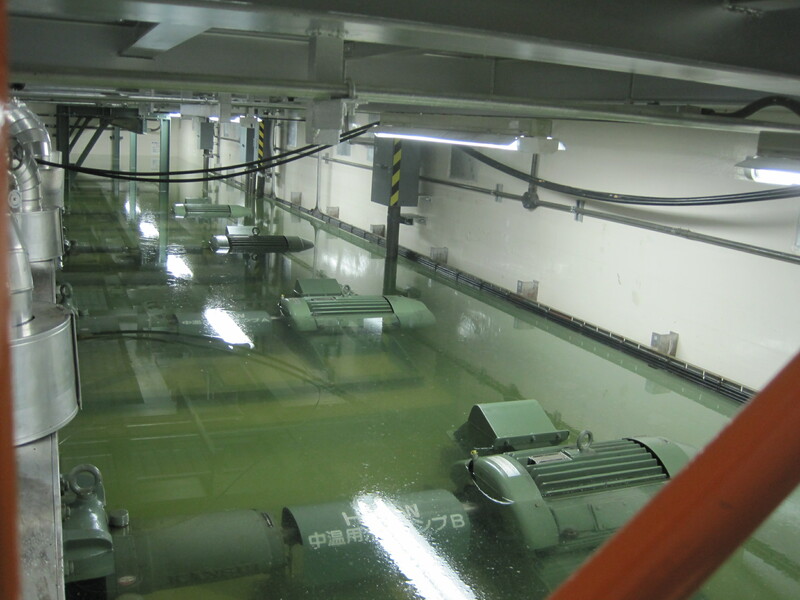 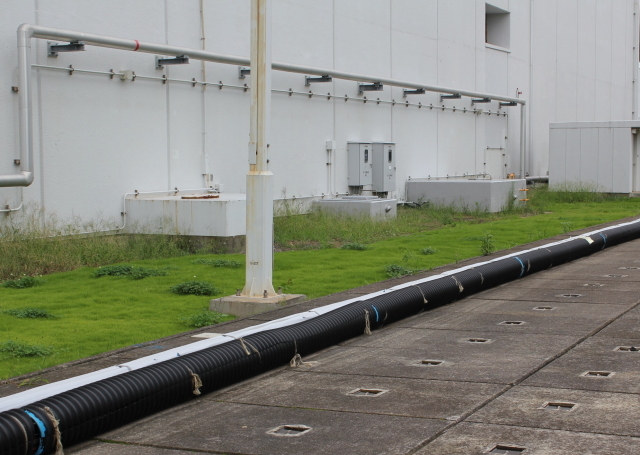 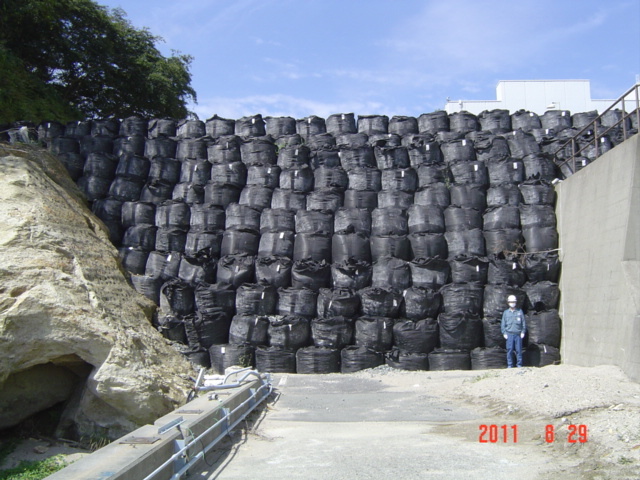 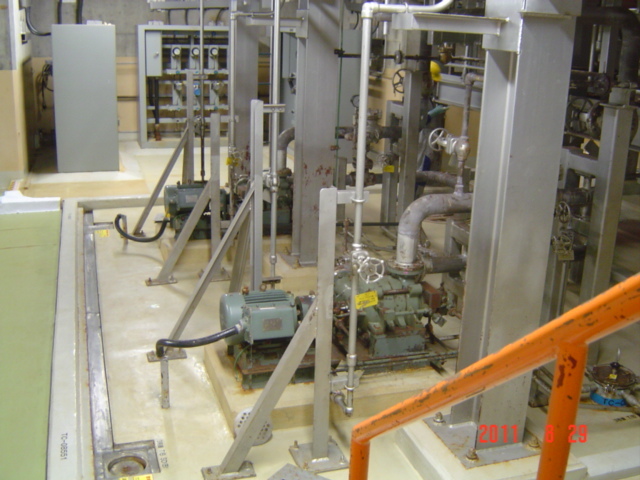 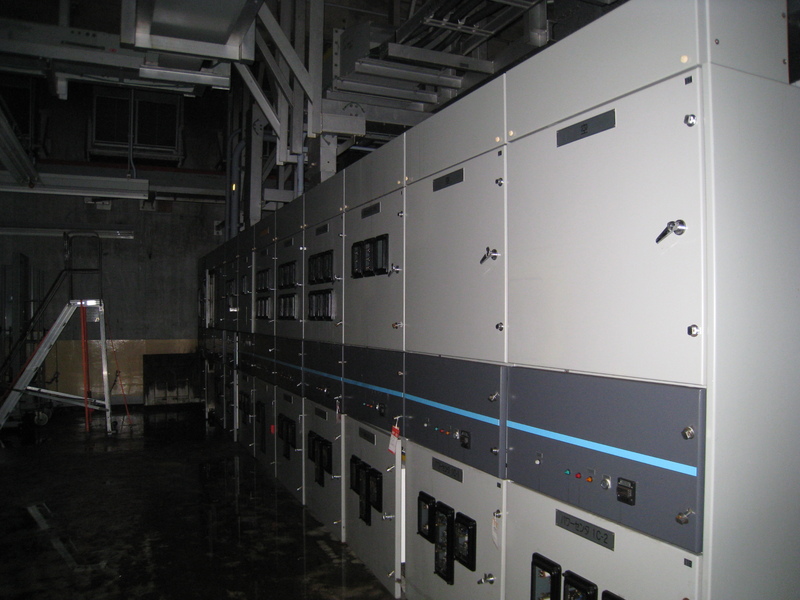 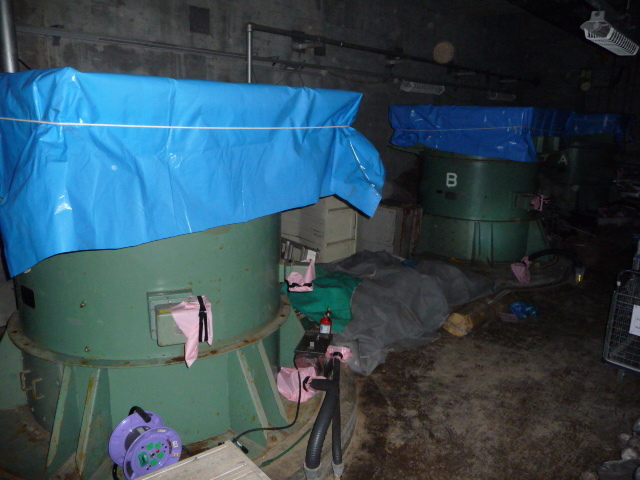 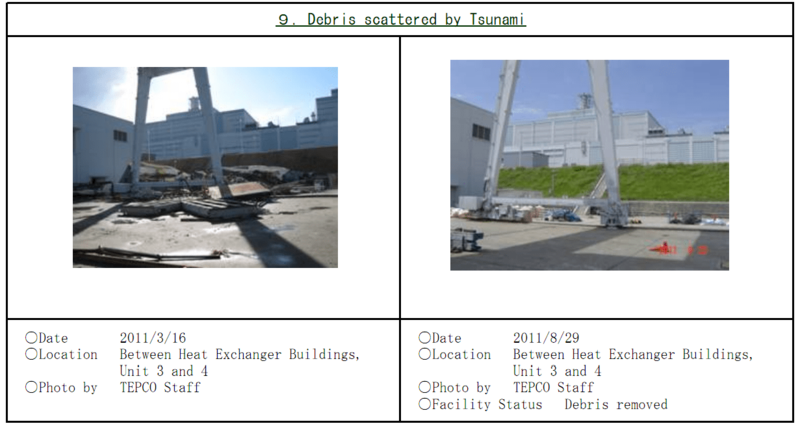 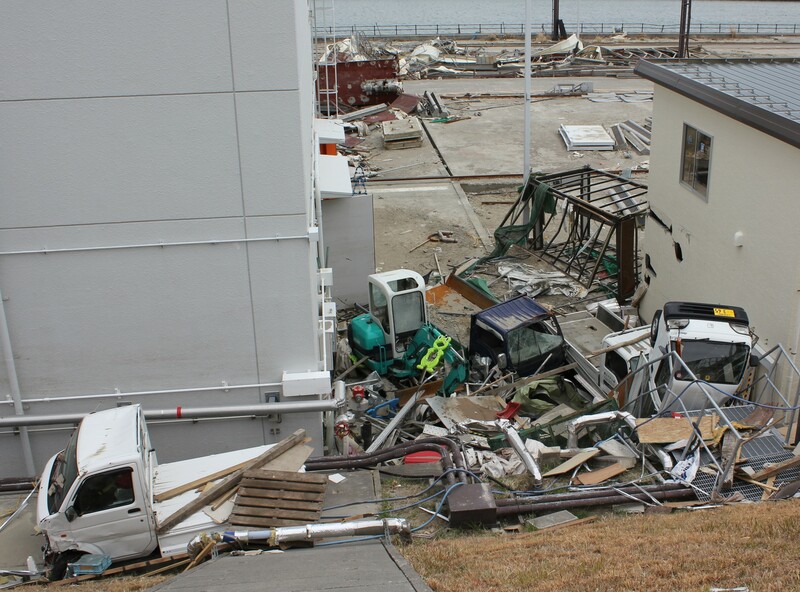 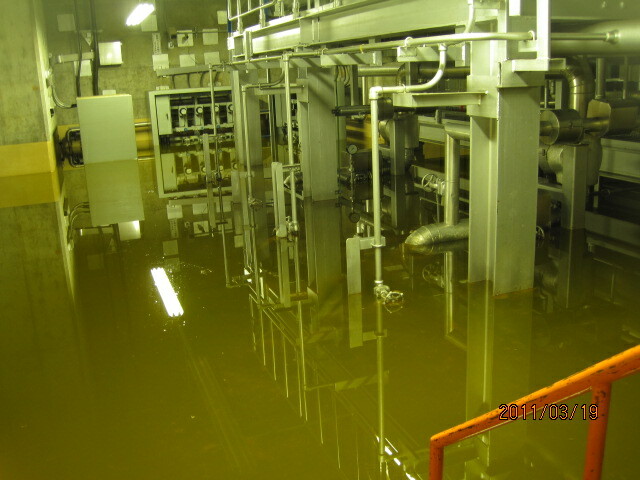 The entire plant was flooded by the 15 m (49 ft) tsunami wave, including low-lying generators and electrical switchgear in reactor basements and external pumps for supplying cooling seawater. 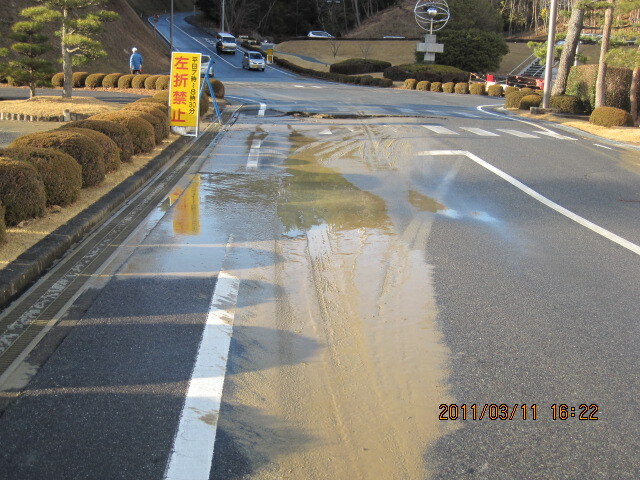 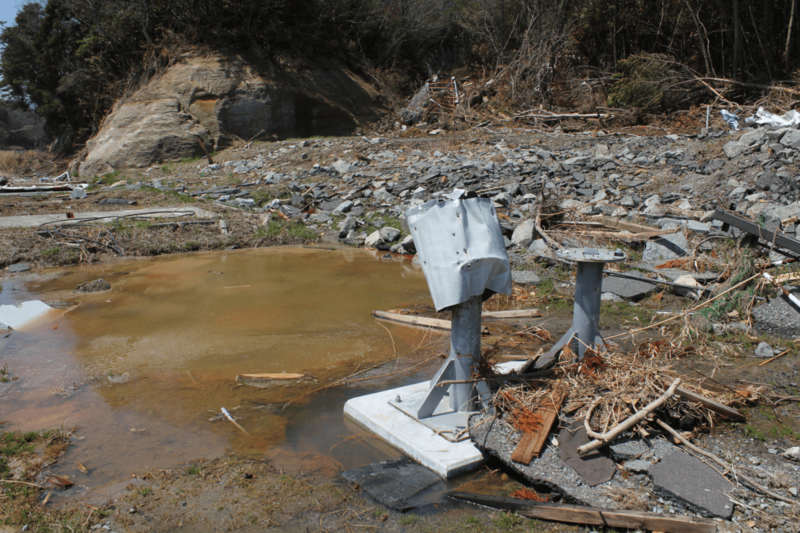 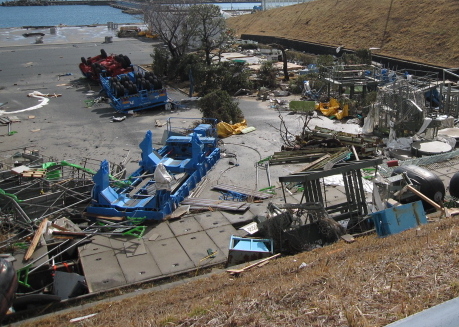 The connection to the electrical grid was broken as the Tsunami destroyed the power lines. 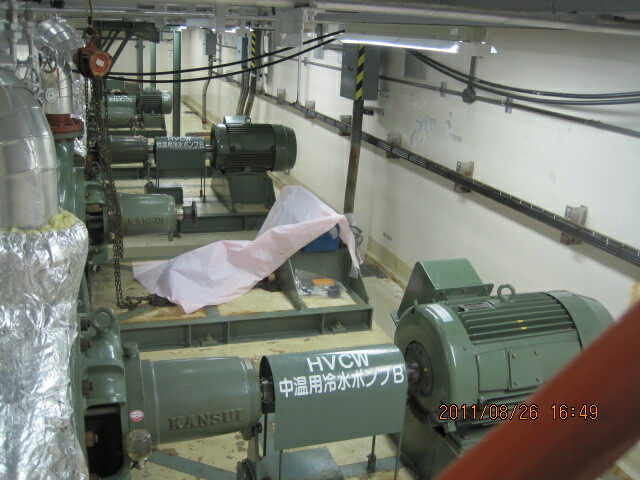 All power for cooling was lost and reactors started to overheat, owing to natural decay of the fission products created before shutdown. 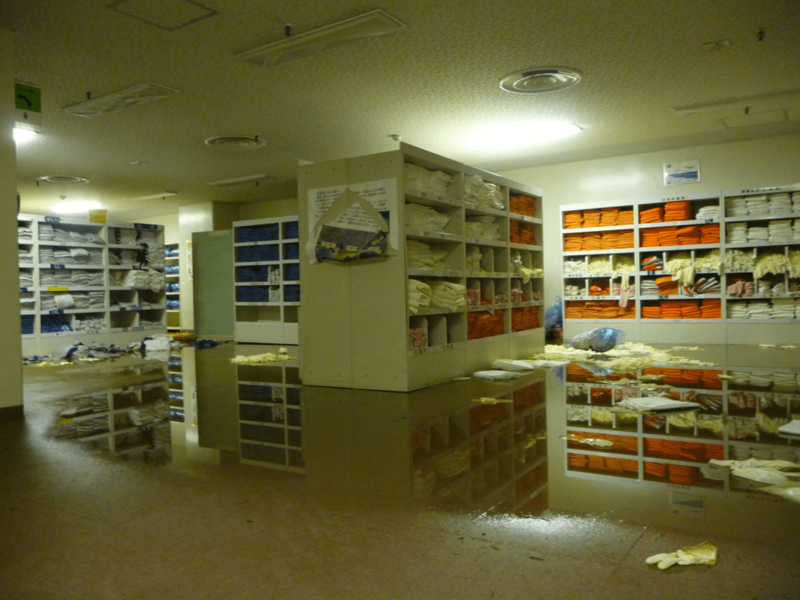 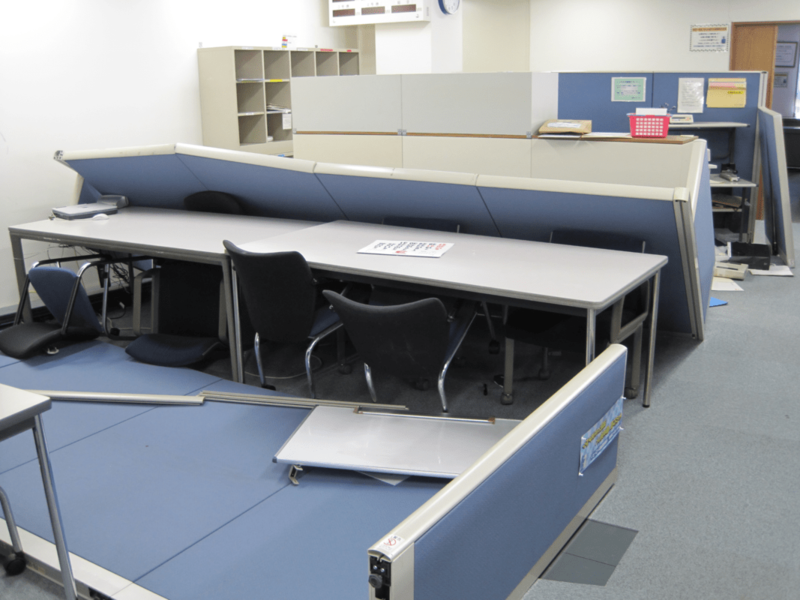 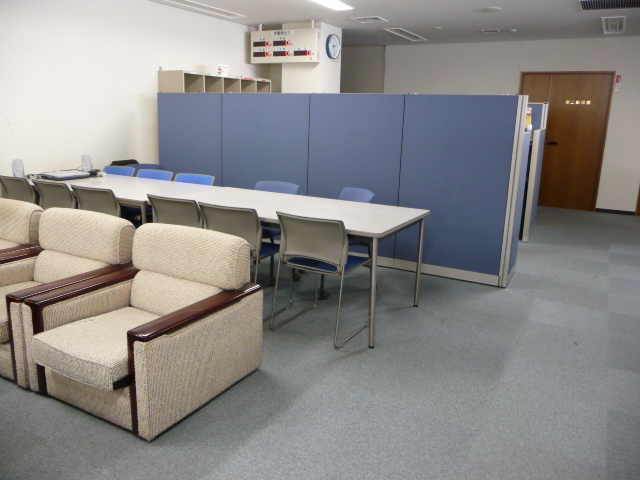 The flooding and earthquake damage hindered external assistance. 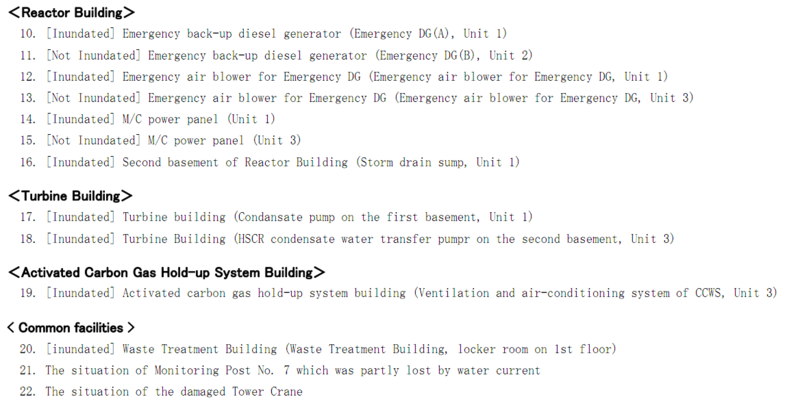 In the hours and days that followed, reactors 1, 2 and 3 experienced full meltdown. 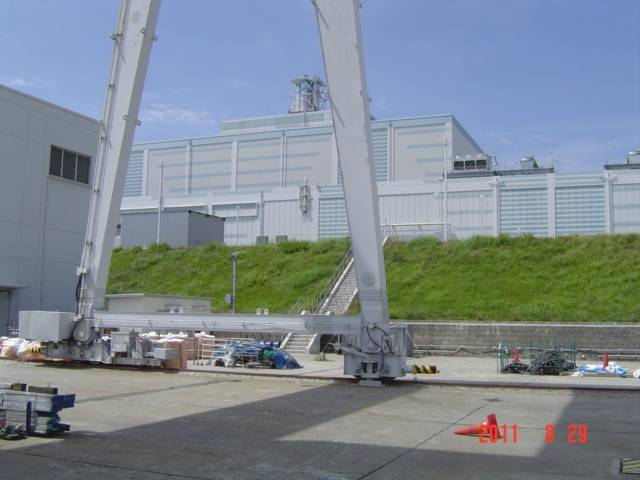 It has been estimated that the upper 75 % of the core of unit one melted and slumped into the lower quarter of the core at 15:10 on the 12 March; the core mass would have cooled again as it entered the water in the bottom part of the reactor tank before reheating during the time before sea water was added at 20:20. 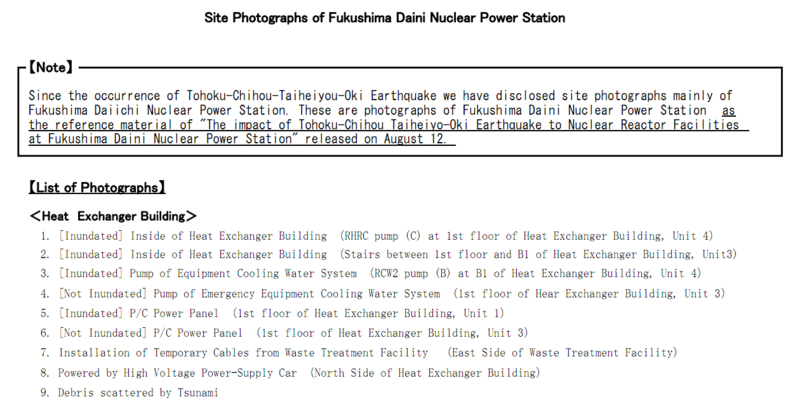 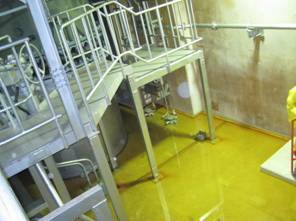 Fuel rods stored in pools in each reactor building began to overheat as water levels in the pools dropped. 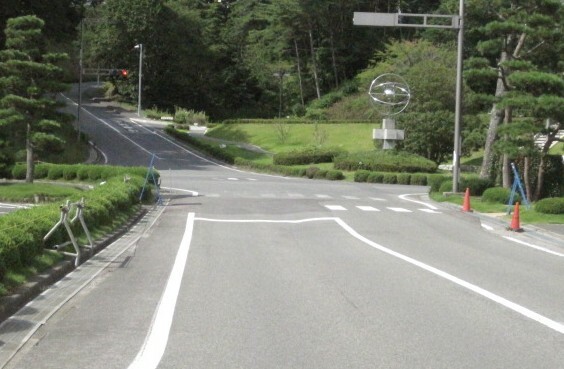 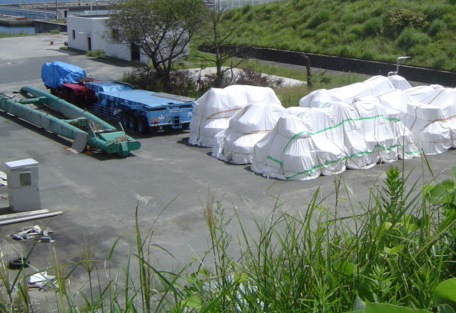 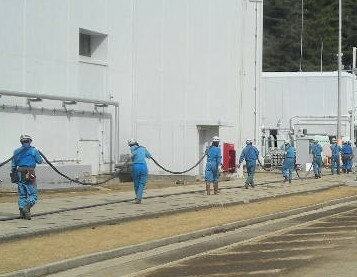 Fears of radioactivity releases led to a 20 km (12 mi) radius evacuation around the plant while workers suffered radiation exposure and were temporarily evacuated at various times. 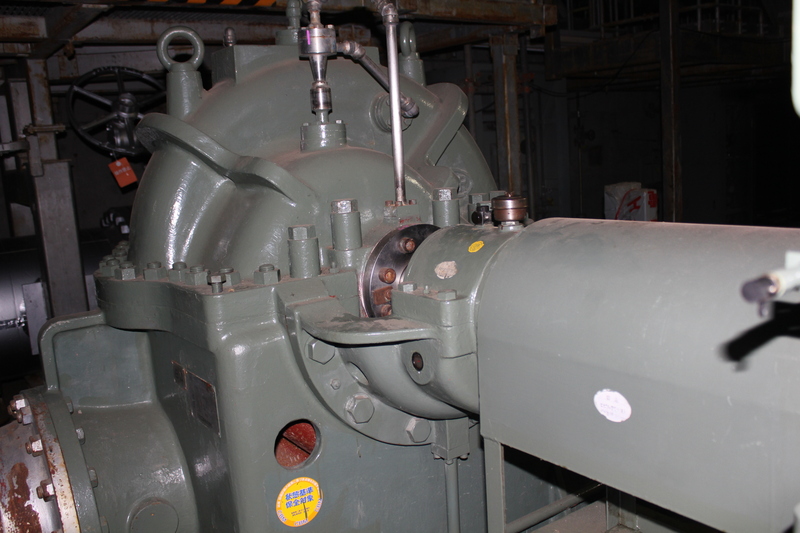 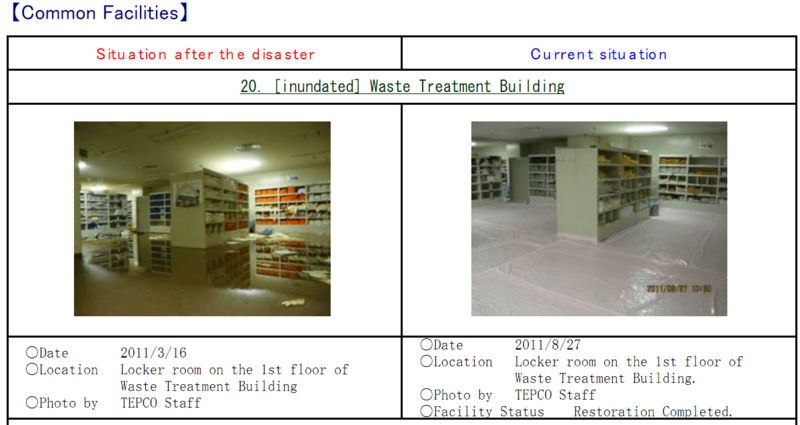 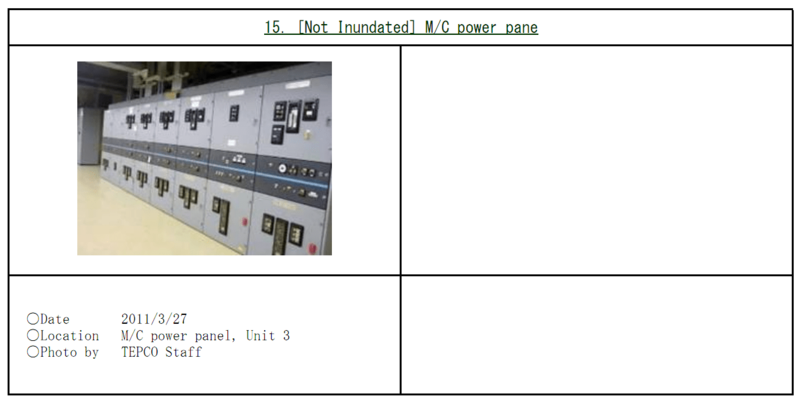 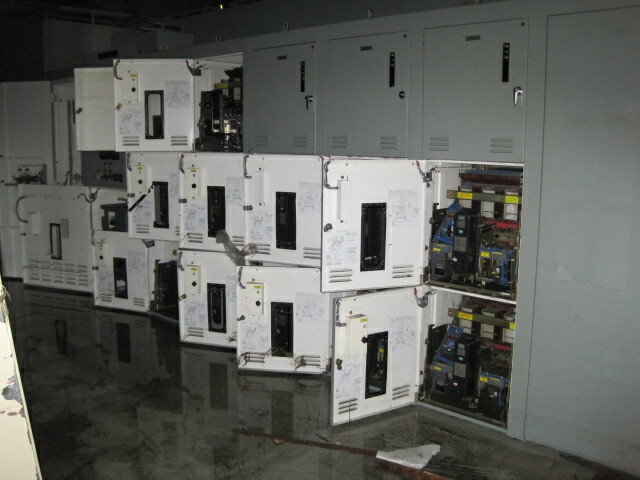 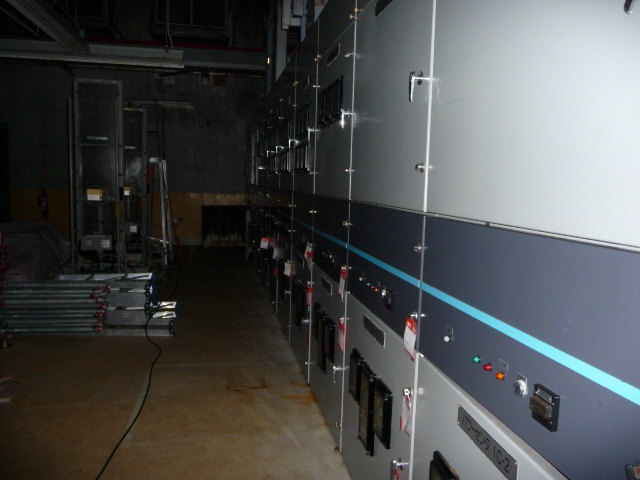 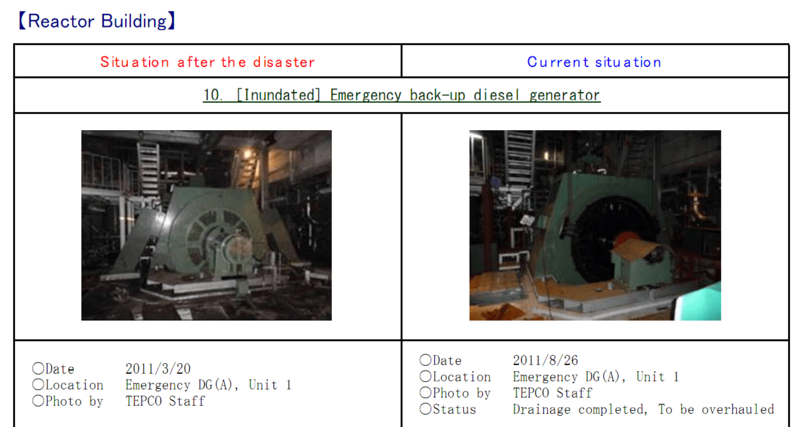 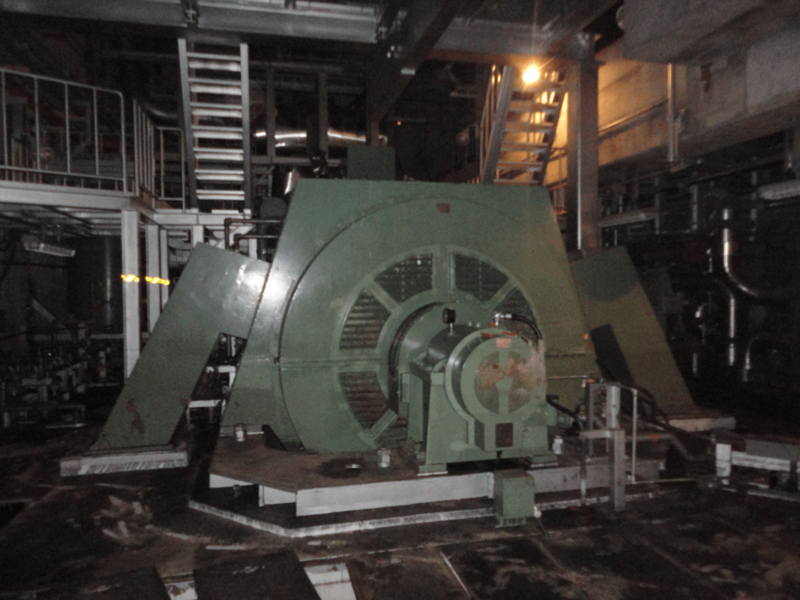 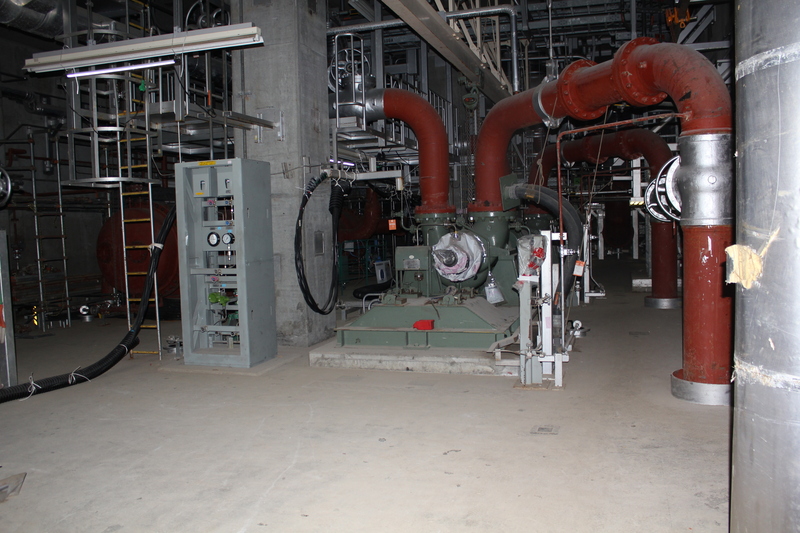 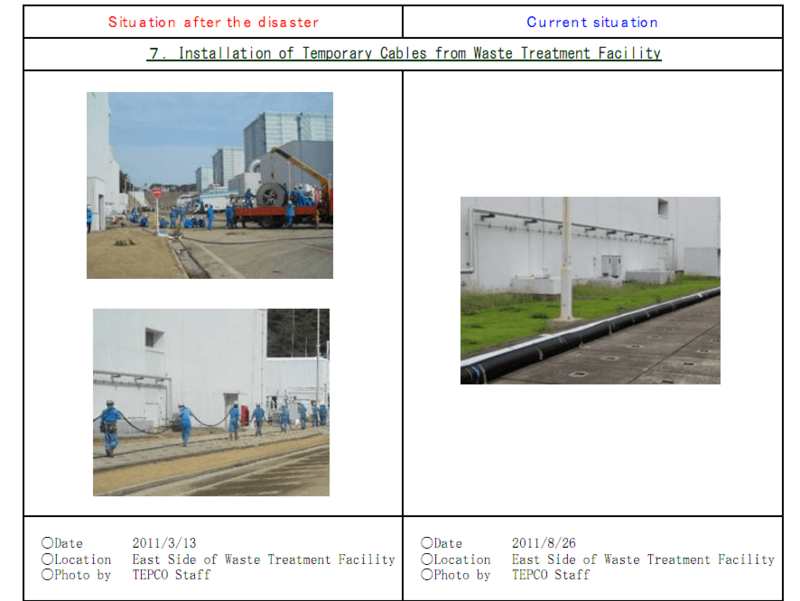 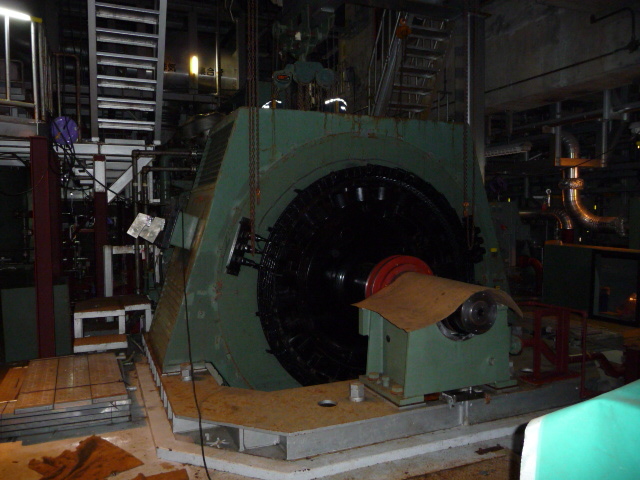 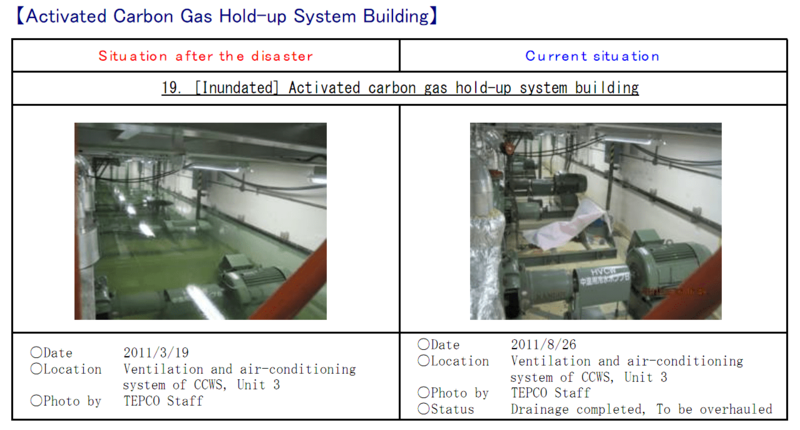 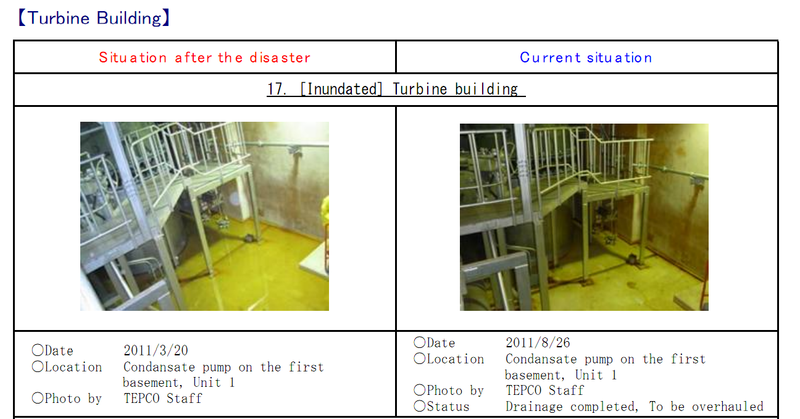 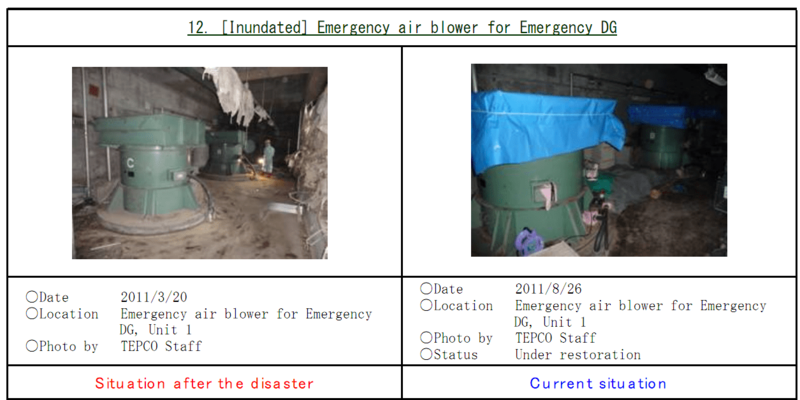 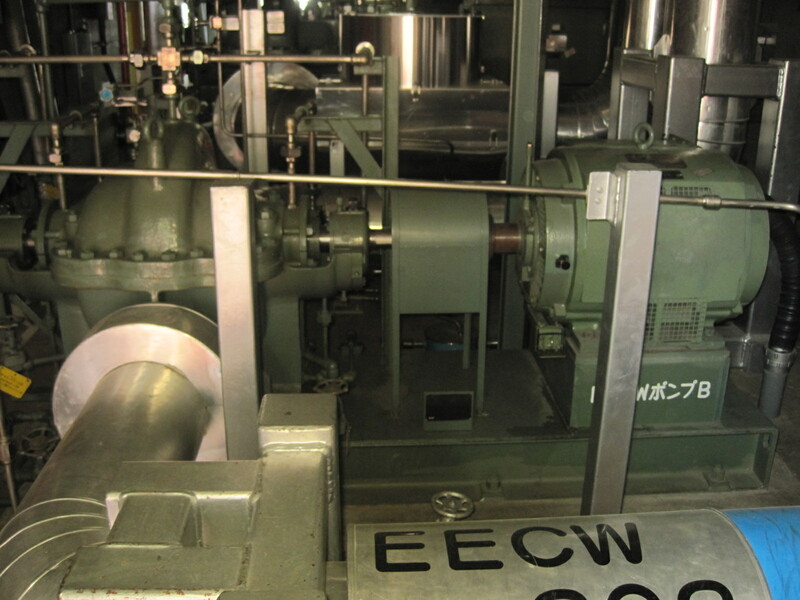 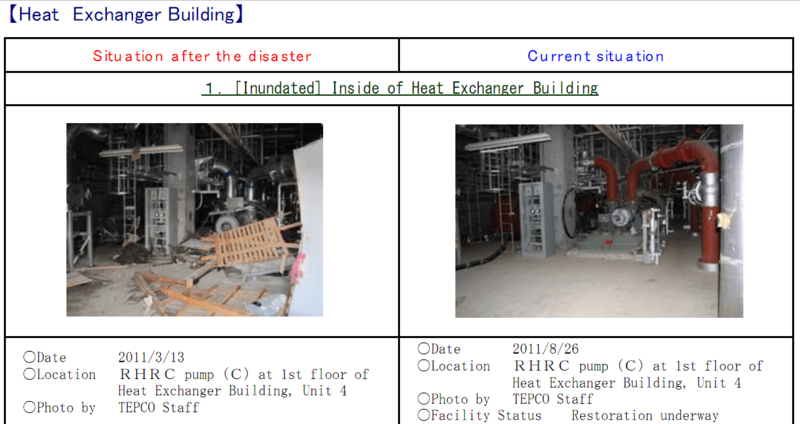 One generator at Unit 6 was restarted on 17 March allowing some cooling at Units 5 and 6 which were least damaged. 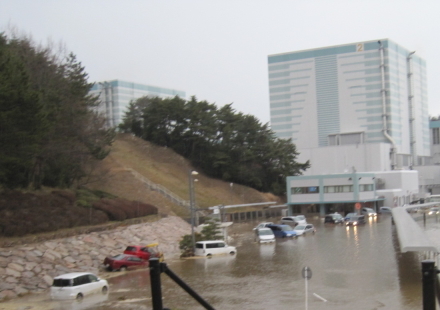 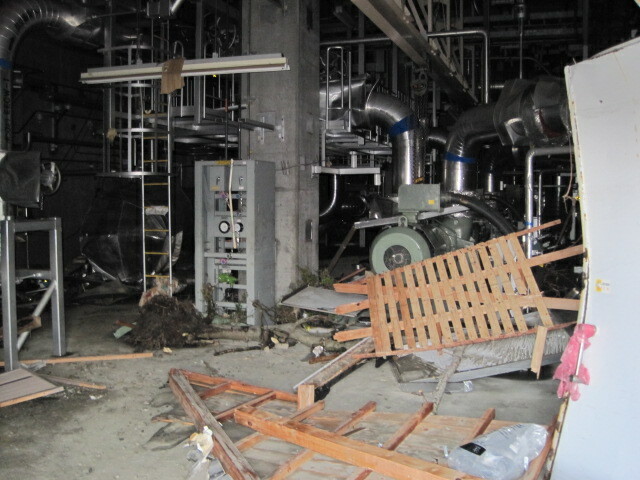 Grid power was restored to parts of the plant on 20 March, but machinery for Reactors 1 through 4, damaged by floods, fires and explosions, remained inoperable. 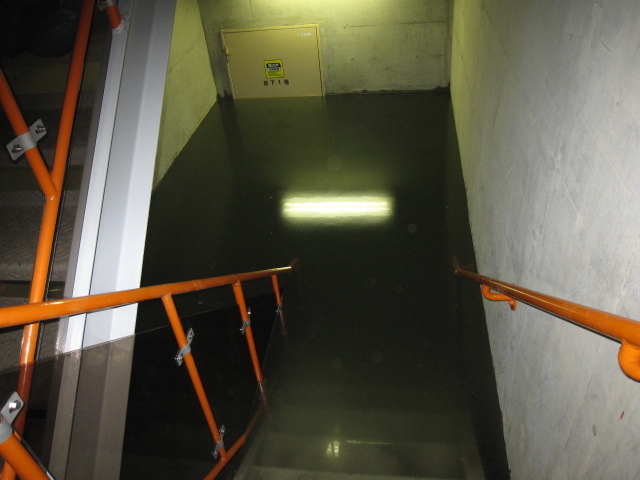 Flooding with radioactive water continues to prevent access to basement areas where repairs are needed. 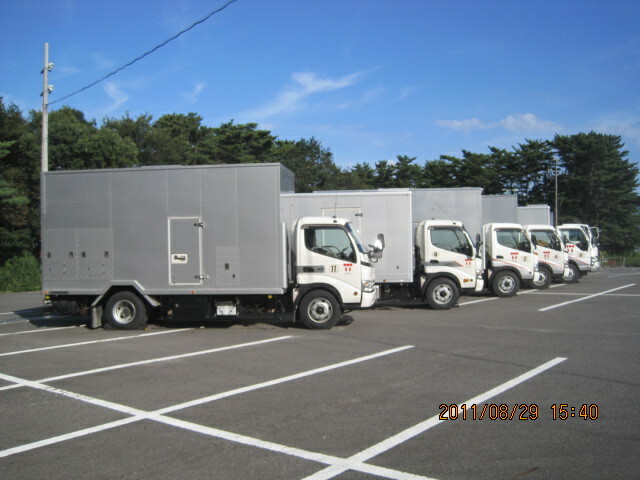 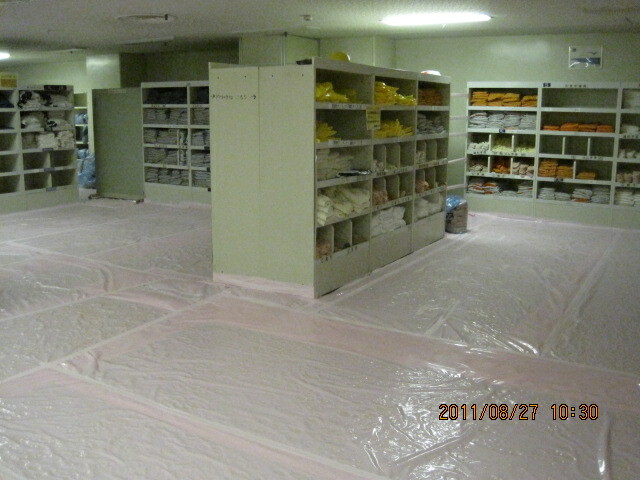 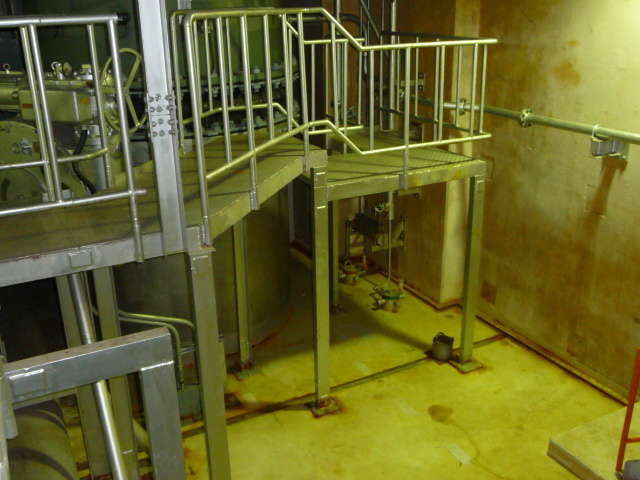 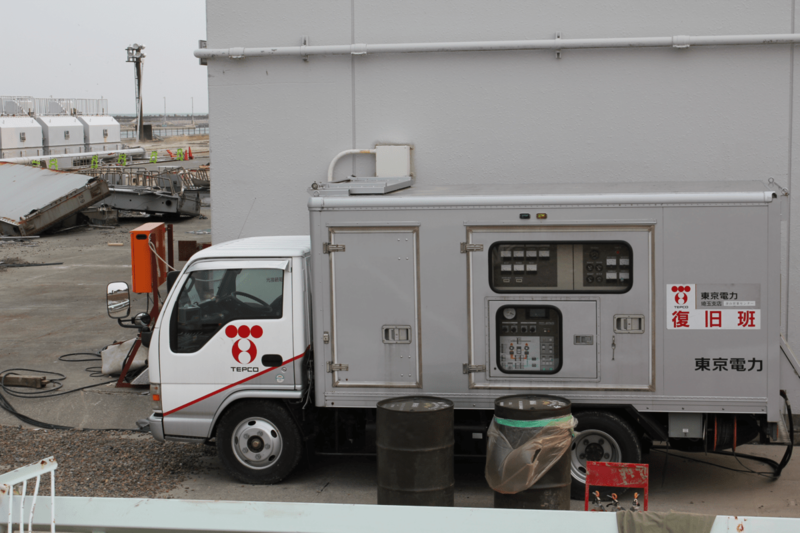 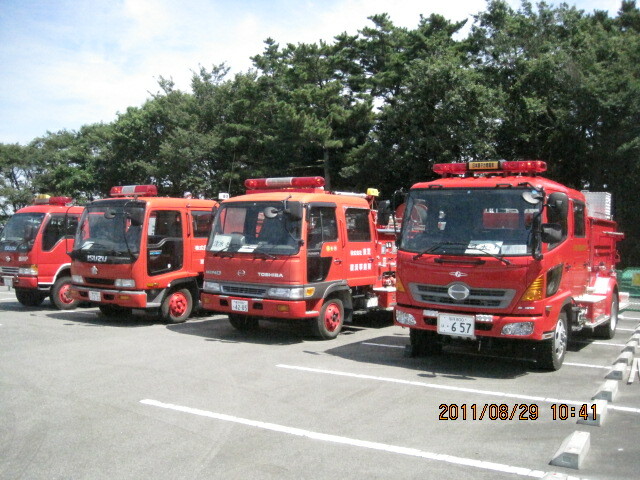 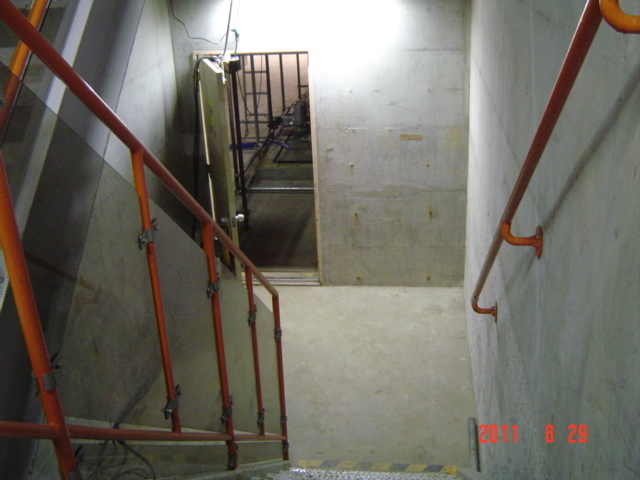 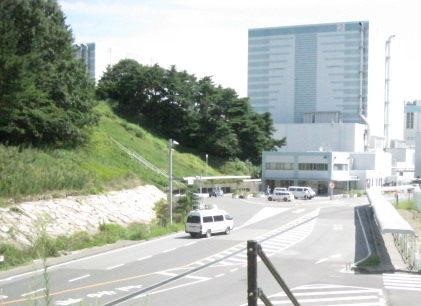 However, on 5 May, workers were able to enter reactor buildings for the first time since the accident.